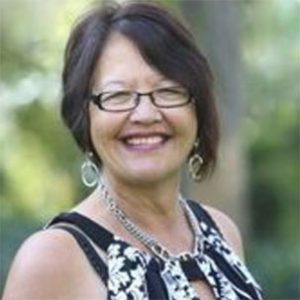 My name is Wendy Rapana and I am the Māori representative on the VNZ Board. What does that mean? I grappled with this for 18 months and focused on another area where I could make a difference, because this question was just too hard to answer. The other area I have focussed on was education and training specifically for Managers of Volunteers, this is the industry where I have worked for over a decade. In conjunction with Scott Miller who had a dream for Managers of Volunteers to be able to attain the National Certificate in Business (First Line Management) L4, I was able to make the connection with CareerForce Industry Training Organisation (ITO) to enable this to happen. It took about 6 months of discussion with the ITO but it all came together very quickly and currently we have a cohort of 25 trainees. Managers of Volunteers signed up to the programme to work towards attaining this qualification, which acknowledges the work they do on a daily basis in managing the business and their staff. Once that was sorted, it meant I had to focus back on my role as the Volunteering New Zealand Māori representative, and what did that mean? Māori were represented as tangata whenua. Current Māori and Pacific cultural volunteering leadership at VNZ is not visible and apart from the Māori Wardens, there are no other Māori organisations represented. Development of a cultural engagement strategy and case study stories. I reviewed current VNZ member organisations who had websites online and looked for the following: presence of a bi-lingual website, any reference to te Reo Māori at all; and finally, any diversity statements. My analysis showed that only two have a bi-lingual website, 2 have diversity statements and 20 have some reference to Māori in te Reo or other references e.g. Te Tiriti o Waitangi, links to Māori organisations, Māori translations, tikanga Māori. Of those organisations that had references to Māori there were some helpful statements that I thought might resonate with my VNZ colleagues and I attached a spreadsheet which showed them the information I found. My conclusion of that exercise was the realisation that whilst there are various mentions of international migrants; Māori, and particularly Pacifica Peoples, are mentioned infrequently if at all. It seems that the migrant populations feel comfortable to engage with VNZ but I don’t know why Māori and Pacifica People’s aren’t engaging with us. Perhaps the role of the Māori and Pacifica Peoples Board members is to encourage organisations and members to connect with their local Hapū/Fono and to start making those connections, which I am sure will enrich everyone. VNZ Vision Statement Review – time for a change? At that meeting we also looked at our VNZ Vision statements and decided we wanted to make some changes. We needed to explore the inclusion or continuing exclusion of Māori as a focus. This led to a day-long workshop last month, half the day exploring Māori concepts and values, and the second half looking at restating our Vision. The result is extraordinary and the Board feel empowered by the session we had and wish to connect more with Māori. 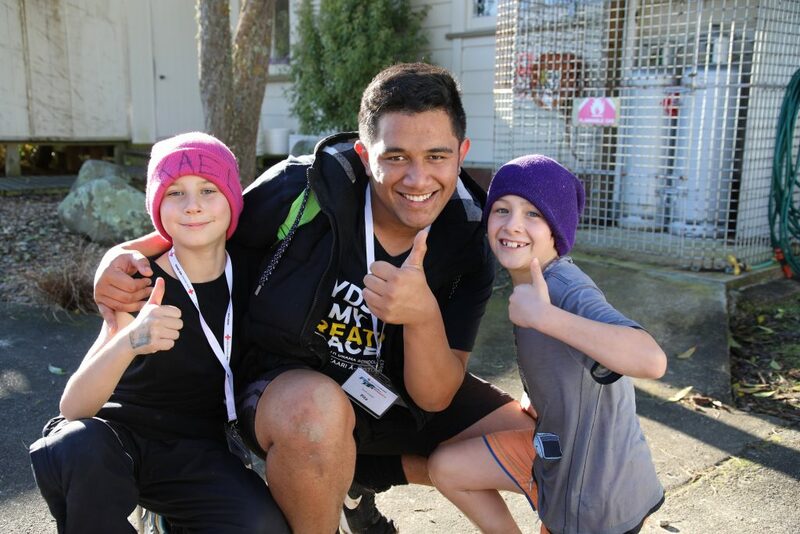 Mahi aroha is the term that most closely translates to the concept of voluntary work. Mahi aroha is the unpaid activity performed out of sympathy and caring for others in accordance with the principles of tikanga to maintain mana and rangatiratanga, rather than for financial or personal reward. For many Māori, mahi aroha carried out for the benefit of whānau, hapū and iwi is often seen as an essential part of fulfilling their cultural obligations to the wider collective. It is also central to their own sense of identity and for maintaining their culture and traditions. Māori language and culture, incorporating principles of tikanga, mana, manaaki and whanaungatanga, provide a rich framework for understanding Māori perspectives on and motivations for undertaking mahi aroha. Tohu aroha – an expression or manifestation of love – provides the overarching spiritual and temporal dimension through which mahi aroha is undertaken.